What do you think about the antique style in architecture? 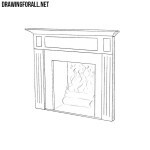 In fact, we are talking about classicism. This is a beautiful architectural style for which symmetry, conciseness and aesthetics of minimalism are typical. 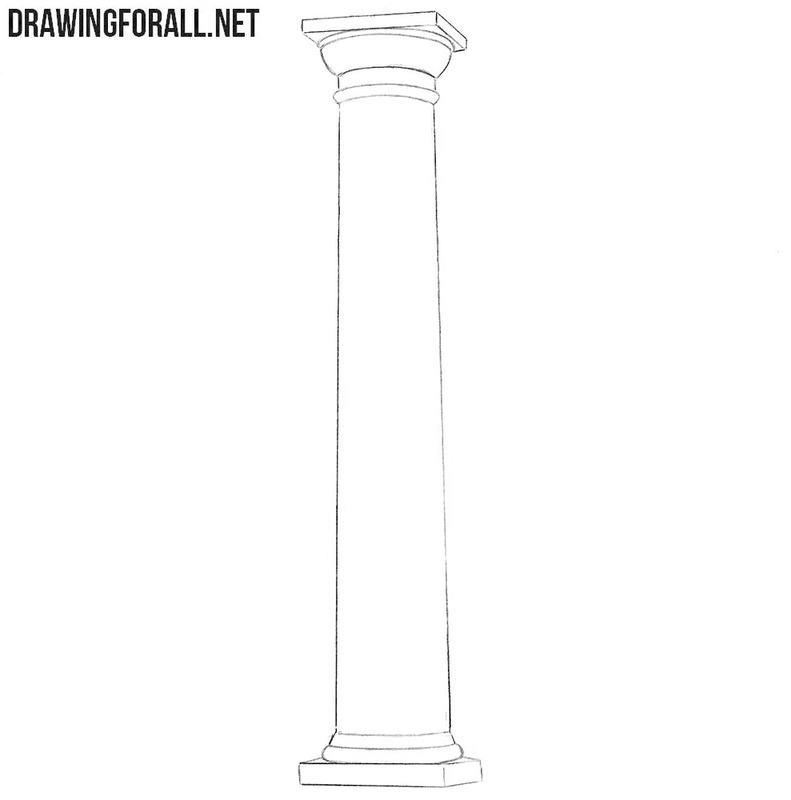 One of the most recognizable signs of classicism is the presence of columns.That is why today we will work with a lesson on how to draw a column step by step. Now we draw a rectangular shape. Pay attention to the very very smooth expansion of it down. n this lesson, more than ever, we will argue that drawing without supporting tools is very useful for developing your skills. Try to draw this shape and portray its smoothness. On the top and bottom of the column are flat base. 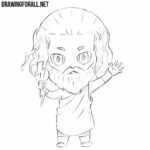 Let’s draw it. The bottom base should be flatter than the top base. 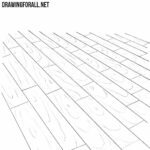 As in the first step, it would be great if you could draw it without the help of the ruler. Now let’s draw a rectangular parts of the base of our column. They may not be perfectly smooth and straight. 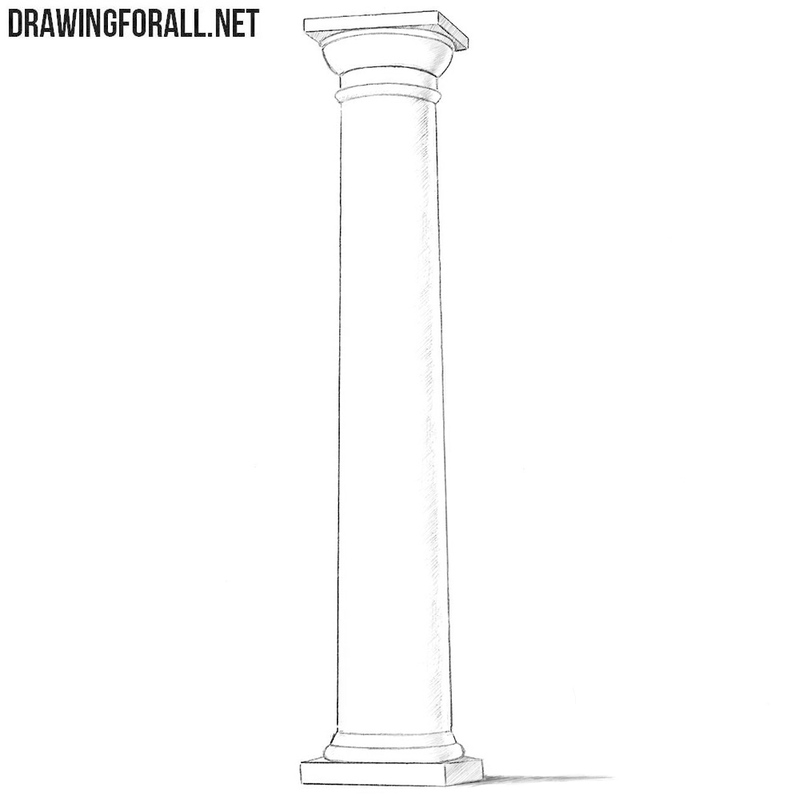 We almost drew a very cute antique column. We will now add a small ring to the top of the column. If you prefer minimalism you can skip this step. This is the penultimate step of the tutorial on how to draw a сolumn. 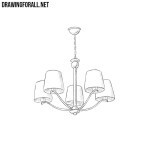 As in other drawing lessons, we will clean the entire drawing and erase the extra guide lines. You can leave the column without shadows. However, if you want to make a realistic drawing, you should work with the shadows. 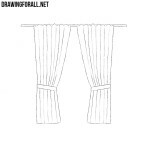 Apply a thin strip of hatching to the side of the column. Note that there is a light part between the shadow and the edge of the column.Shadow on the ground will be an excellent final touch for our drawing. 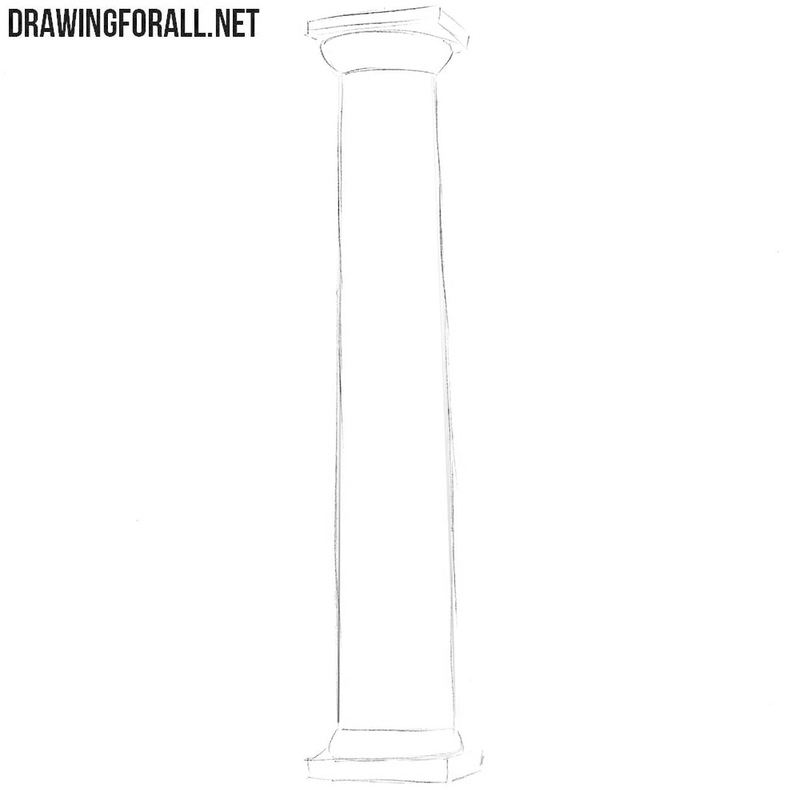 You can use this drawing lesson in case you are drawing a whole building with several columns. 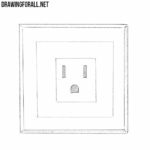 You can also draw a separate column. In any case, we hope that you will get excellent results.